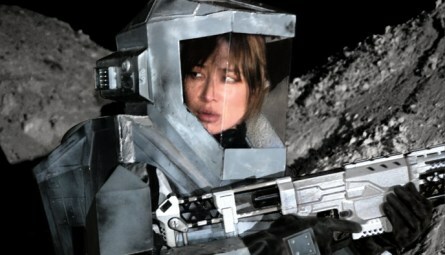 I don’t often do film reviews, but I’ve got a new one posted over at http://sfcrowsnest.org.uk/shockwave-darkside-movie-review/ for science fiction war movie (and meditation on religion/humanity) Shockwave, Darkside. It’s in the same vein as Monsters from 2010 as far as being a small indie production, rather than a product of the Studio system (e.g. not soaked, or stewed in billions). It’s amazing that you can do so much with so little dosh and bypass all the gatekeepers. I suspect we are looking at the future, here. « Just one word. Are you listening?